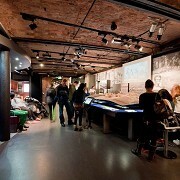 The International Slavery Museum, Liverpool, Merseyside. 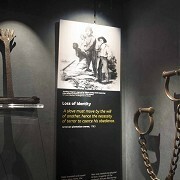 The International Slavery Museum is the only national museum in the world dedicated to the history of the transatlantic slave trade and its legacy. 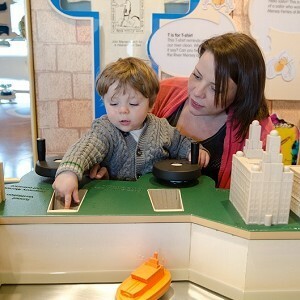 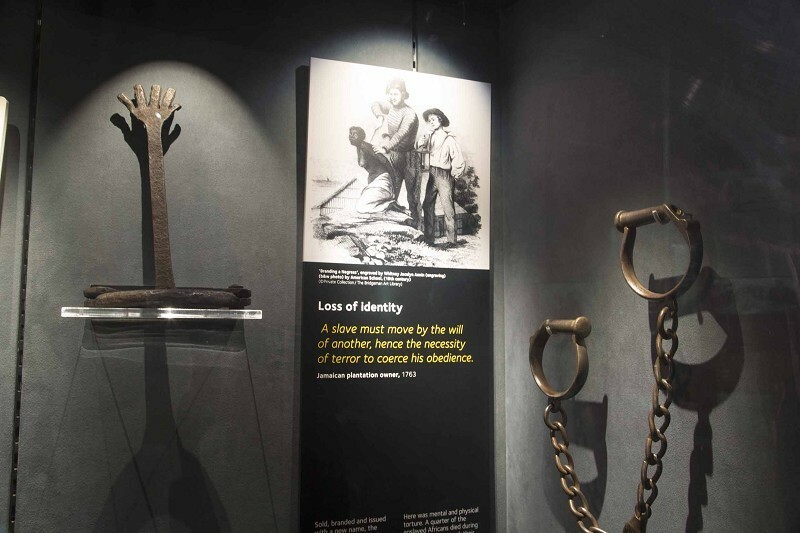 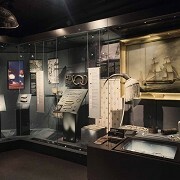 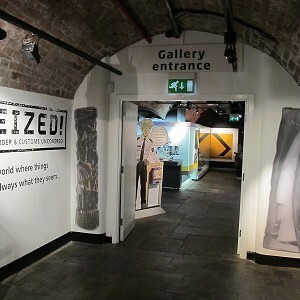 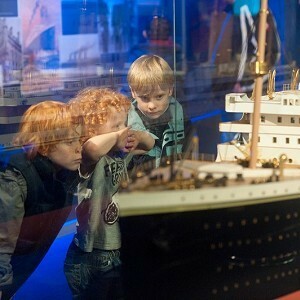 The exhibits examine the historical and contemporary aspects of slavery, exploring the reasons why millions of Africans were forced into slavery, and Liverpool’s role in that process. 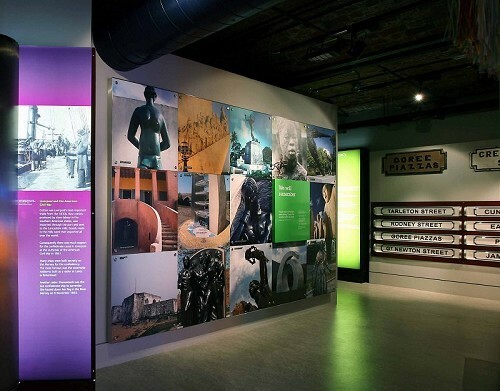 Four galleries: Life in West Africa, Enslavement and the Middle Passage, Legacy and Campaign Zone, represent Black history and heritage. Issues such as freedom, identity, human rights, racial discrimination and cultural change are addressed through displays that are accessible, powerful and moving. 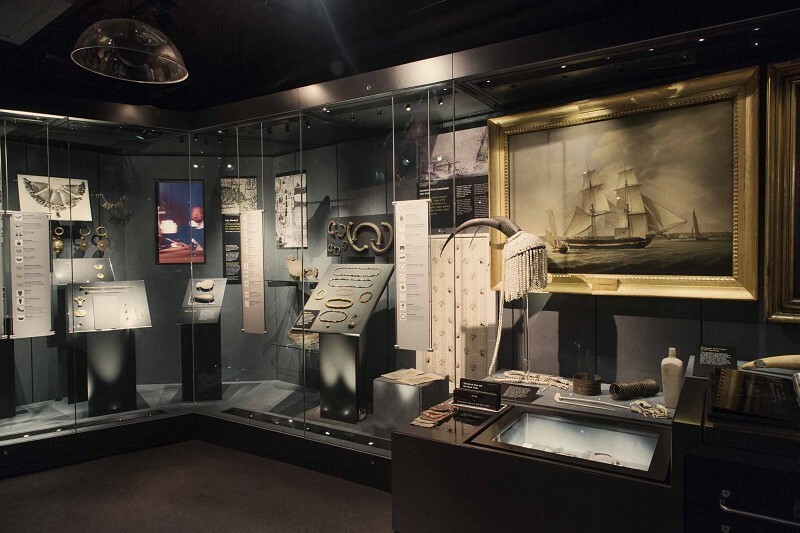 During your visit, why not dine in our Michelin-recommended Maritime Dining Room on the 4th floor, enjoying delicious food whilst taking in stunning views of the Albert Dock and waterfront. 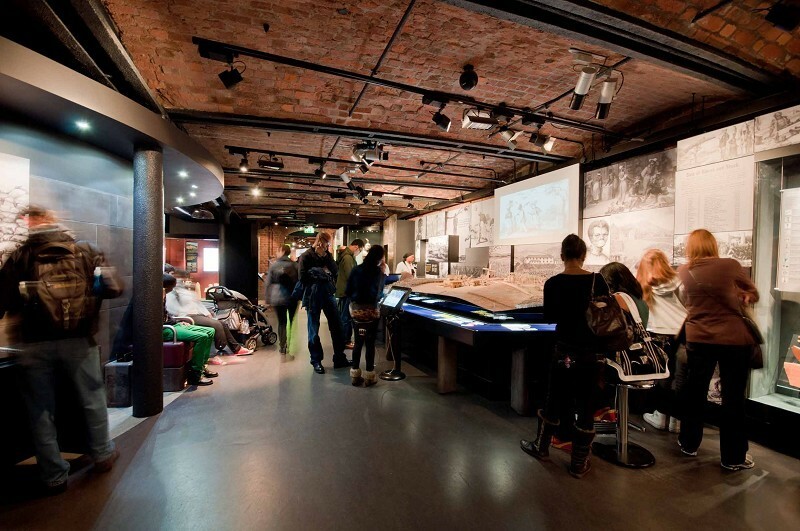 On the ground floor, the Quayside Café has a range of sandwiches, cakes and snacks, and pick up a souvenir or gift from the museum shop.